In a recent survey of 250 UK and international businesses commissioned by SD Worx, 33% of payroll and HR professionals say payroll can’t respond to the changing needs of the workforce. Looking just five years into the future, the way we work looks set to shift radically. While we hear buzzwords like Gen Z, the gig economy and flexi-time every day, are businesses thinking hard enough about how they can adapt? The face of the workforce is changing significantly, becoming more multigenerational as employee numbers at both ends of the age spectrum increase. Generation Z are here, but by 2024 the UK will also be home to 18m people aged sixty or over1 and with the retirement age continuing to increase, older workers will be staying in employment longer. Numbers of workers aged over 50 in businesses with 250-500 staff are expected to increase by 2.5% in the next five years. In welcoming Generation Z into the workforce, employers need to be aware that these workers not only have a wide range of skills to offer, but also an ever more diverse set of opportunities available to them. This means businesses will need to work hard to find new ways to attract and retain them. The flourishing gig economy is offering employees increased flexibility and choice in when and how they work. 40% of UK businesses anticipate an increase in the number of people choosing self-employment or opting to work in the gig economy by 2025. On top of that, 34% of UK businesses in the survey expect an increase in the number of zero-hours contracts employers offer between now and 2025. For employees, one big advantage of the gig economy and self-employment is the control they have over their work-life balance. For younger employees in particular, achieving a good work-life balance is a crucial when it comes to finding a job. According to a recent YouGov survey2, 32% of young people aged 17-23 say work-life balance is the most important factor when choosing a company to work for. This is one area where businesses can adjust to help attract younger employees and compete in the job market. It’s no surprise that 68% of the HR and Payroll professionals surveyed expect an increase in flexitime by 2025 and 62% expect an increase in employees choosing a flexible working week. Overall, the proportion of part-time workers in businesses of all sizes is expected to increase to 28% by 2025. How far do businesses need to bend? Leadership and management are especially aware of the need to offer increased flexibility when it comes to payroll: 71% of CEOs and business owners expect management-led demand to change how frequently employees are paid. Given that CEOs and business owners are the key decision-makers, perhaps this is an early sign of increased pressure to rethink many of the HR and payroll norms we currently take for granted? There’s a risk that more traditional employers might find themselves unable to keep pace with these changes. 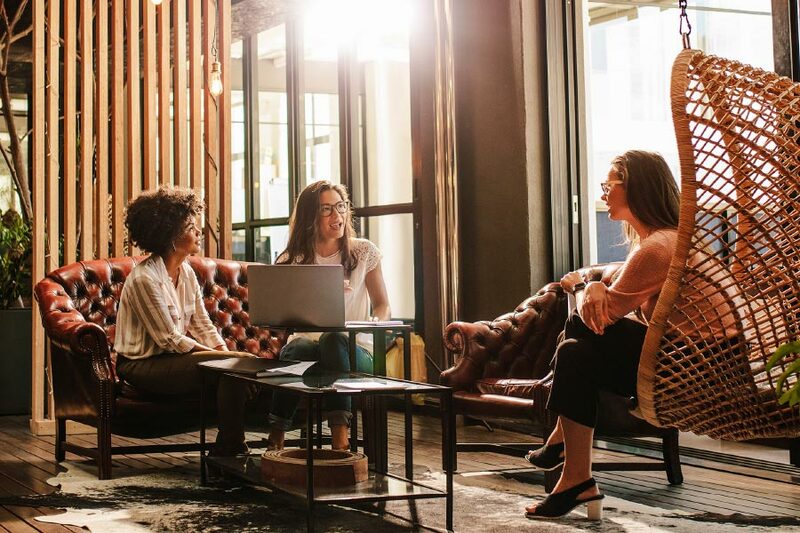 Faced with the arrival of Generation Z, the rise of the gig economy, the mounting importance of work-life balance and the growth of flexitime, 88% of businesses are still paying their staff monthly. A third (33%) of UK payroll and HR professionals feel that payroll is unable to respond to the shifting needs of the modern workforce and the overwhelming feeling from 78% of respondents is that payroll must evolve and innovate. For the full survey findings download the Workforce of the Future whitepaper. Is your business ready to respond to the challenges of the future workforce? To see how your business compares, complete SD Worx online benchmarking tool and get a free, personalised report. It will reveal what you’re doing well and give you ideas of how your business can prepare for the future of work.